Laguna Beach, CA (December 12, 2012) – On Sunday December 9, Erik Cutter, Managing Director of Alegría Fresh, presented at Foodprint LA as an expert panelist about innovative ideas for the future of food production within dense urban environments. 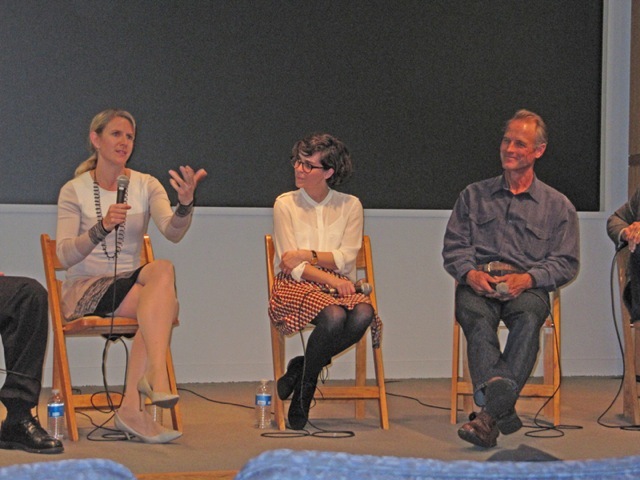 Foodprint LA is the fourth in a series of international conversations about urban food systems. This one-day conference took place in the Brown Auditorium at the Los Angeles Museum of Art (LACMA) from 12:30 to 5:00 p.m. The Foodprint Project, an event series that explores ways food and cities give shape to one another, coordinated the conference. The Foodprint Project was co-founded in 2010 by writer and editor Sarah Rich and blogger Nicola Twilley as a collaborative exploration of urban food systems. Its goal is to bring together people with diverse backgrounds and expertise to start a conversation about using food as a design tool to make cities more resilient, sustainable, and healthy. 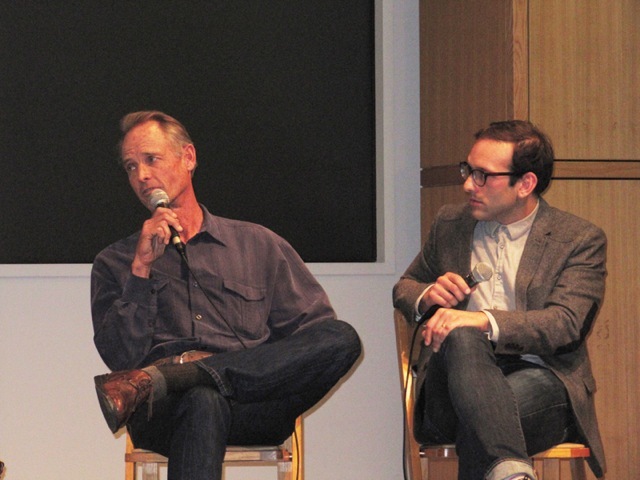 The Foodprint LA conference on December 9 brought together a diverse range of LA-based panelists who are all involved in innovative solutions to food-related issues. Mr. Cutter shared his knowledge about Alegría Fresh’s forward-thinking process that employs hydroponic vertical farming methods to produce food with superior nutrition and resource efficiency. The first of its kind on the west coast, Alegría Fresh's model is a solution to many future food problems within our cities. Leafy greens and medicinal herbs produced at the farm pack five to six times the nutritional content of any produce available in supermarkets. Furthermore, its model excels in urban areas, which reduces the need for oil consuming transportation. Alegría Farm is a new commercial hydroponic vertical farm employing over 170 hydroponic towers growing over 10,000 plants in less than 1/20th acre. Alegría Farm is Orange County’s first hydroponic vertical farm and the first West Coast showcase for the Verti-Gro® system, which uses no soil, 90 percent less water, 70 percent less land, 50 percent less fertilizer than traditional organic farming and zero toxic pesticides. This high performance growing system produces clean, natural food faster than traditional farming and allows plants to grow bigger and stronger, making plants naturally pest resistant.